Gosh I just love this family. 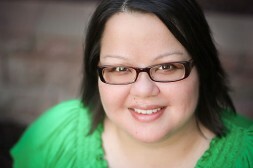 I have been blessed to know and photograph them since before their first child was born. 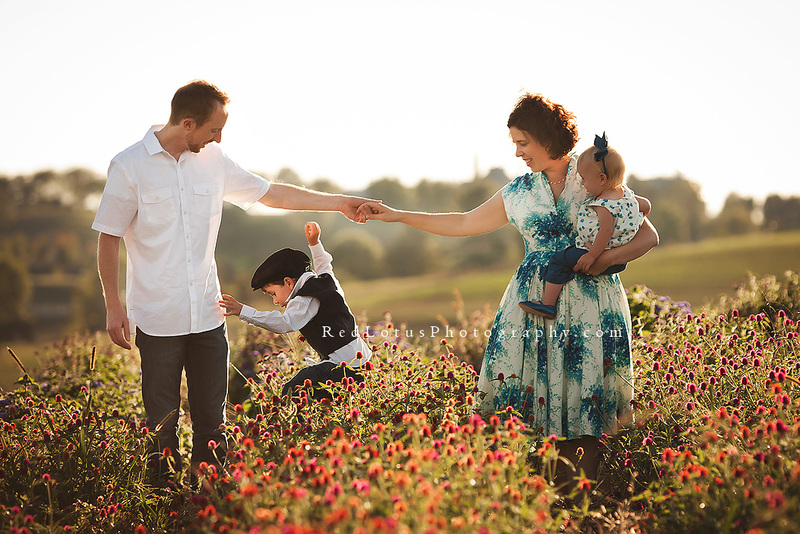 This has to be one of my favorite sessions, with a warm and hazy, dream-like quality; it was a perfect evening. 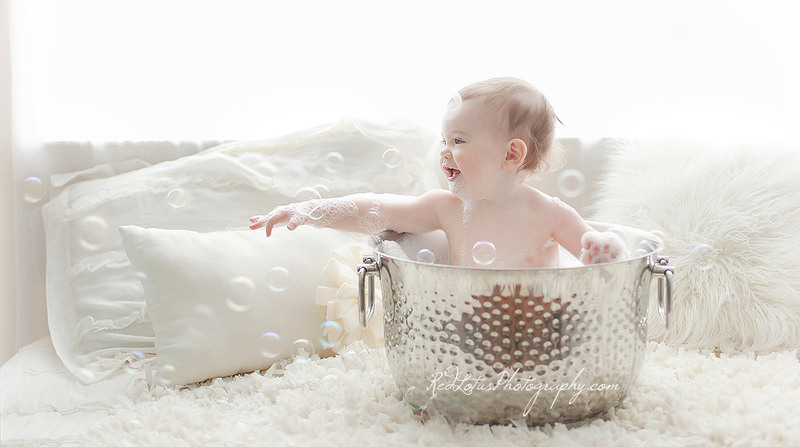 Red Lotus Photography specializes in baby photography, newborn photography, maternity photography and children’s photography in Pittsburgh, Fayette, McMurray, Bridgeville, Peters, Mt. Lebanon, Upper St. Clair, Shadyside, Wexford, Sewickley, and other areas surrounding Pittsburgh. 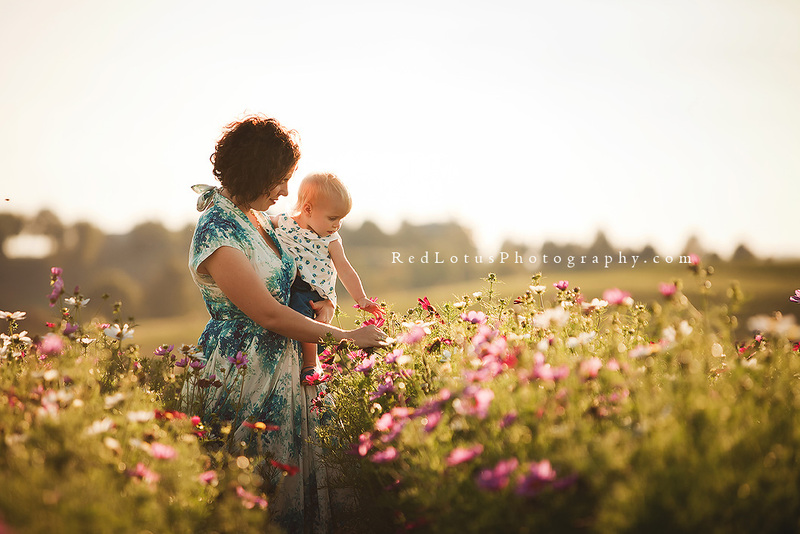 Red Lotus Photography specializes natural light children and newborn photography as well as studio photography. For more information on children’s photography, please visit the investment page, call Sandy at 412-216-3914 or contact her here. Roy - Awesome portraits Sandy. That evening lighting is incredible. Sandy - Thank you so much, Roy! 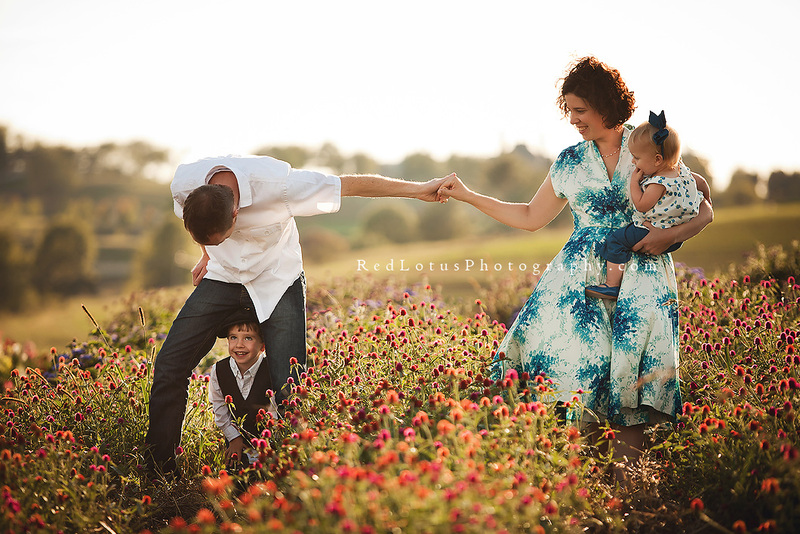 Lorna Knightingale - What a perfect family, I love the setting and the glow, beautiful work.